Apply daily to clean hands. 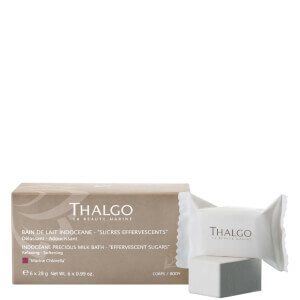 I love Thalgo products so when I purchased this product, I didn't expect to be disappointed ... and I wasn't. So soft and non-greasy, it has a subtle scent. Being in my 60's, my hands need all the help they can get and this hand cream provides. Highly recommended.